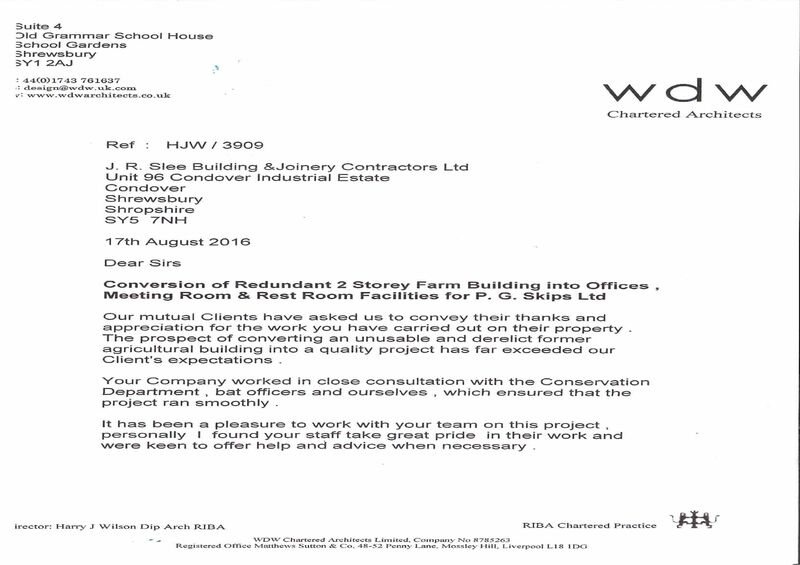 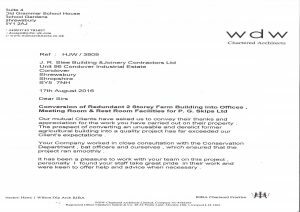 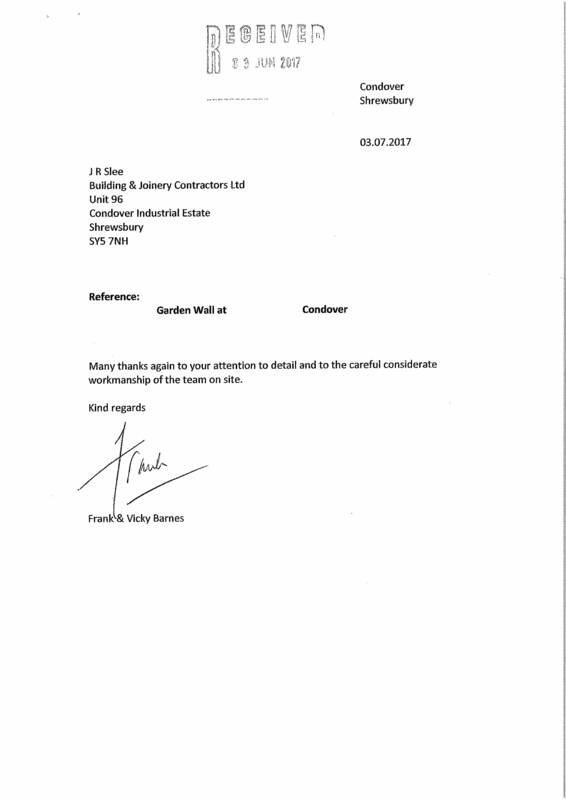 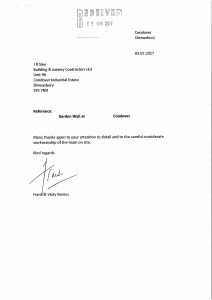 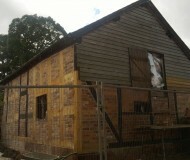 The purpose of the works was to convert a redundant agricultural barn into a self contained annex and office. 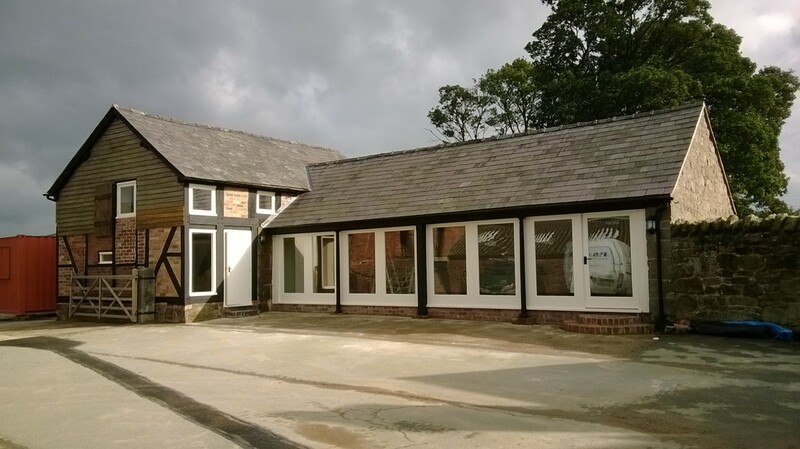 The dwelling/office contains the following rooms: A ground floor office, reception/sitting area, kitchen/tea room and on the first floor, 2 Bedrooms and a bathroom. 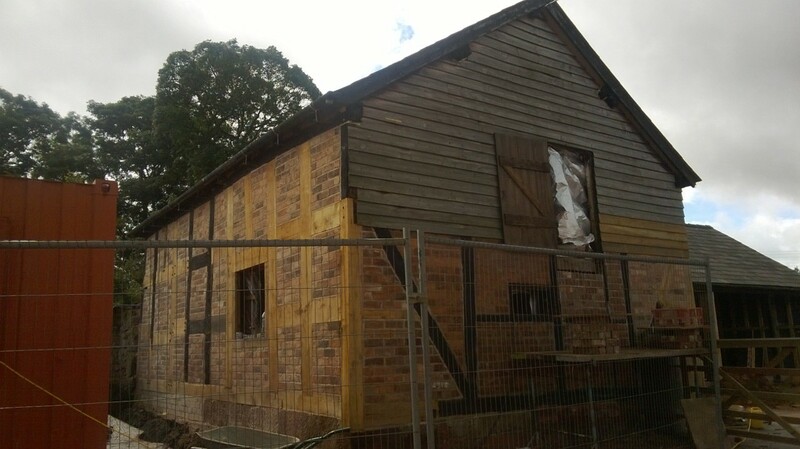 The projects brief was to restore, retain and conserve as much of the buildings original character and fabric as possible, without compromising the structural stability of the building. 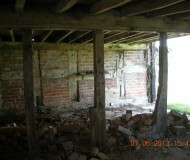 Before the works took place. 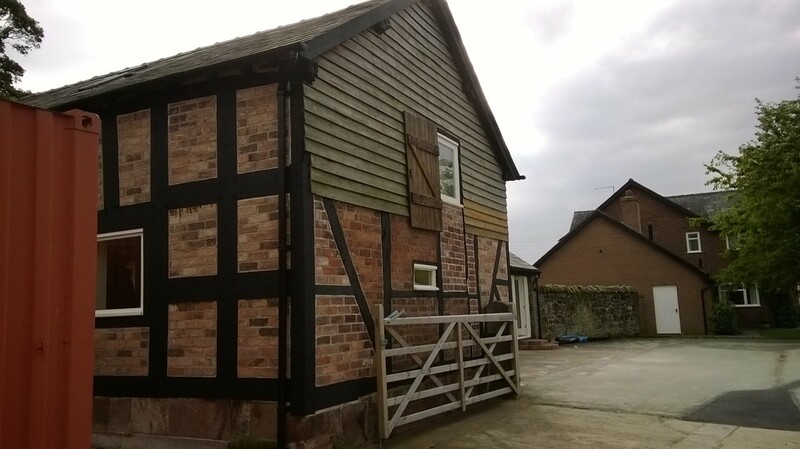 Completed renovation – Rear view. 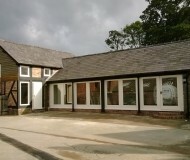 Completed renovation – Front view. 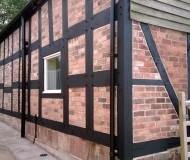 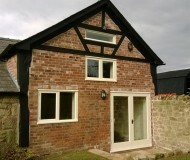 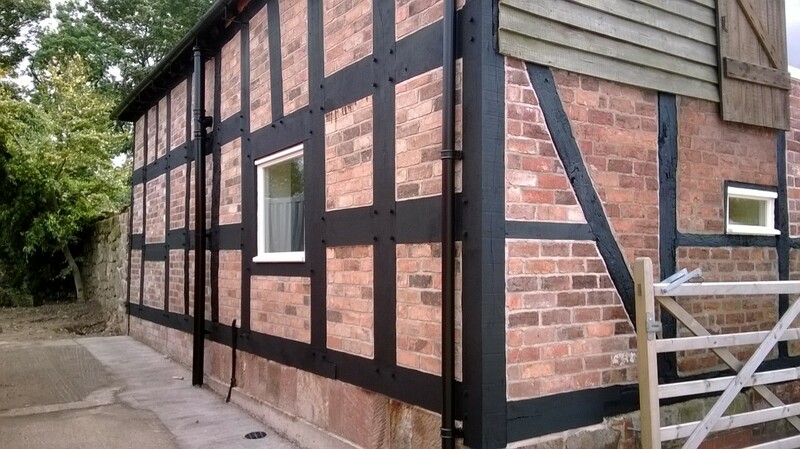 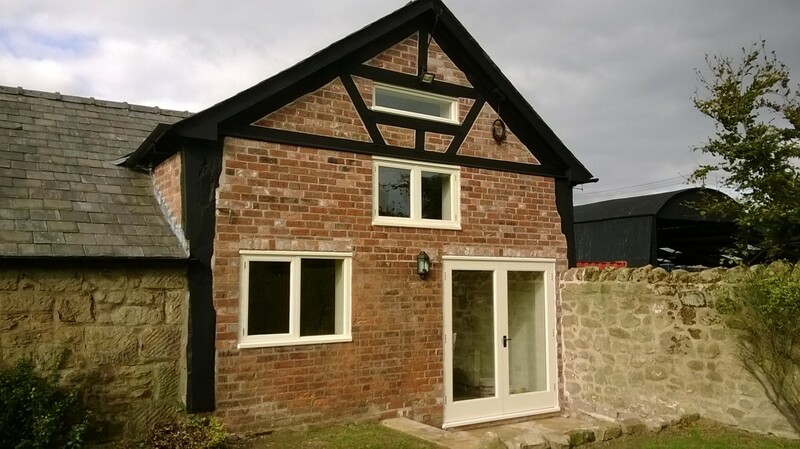 Completed renovation – Resorted timber frame. 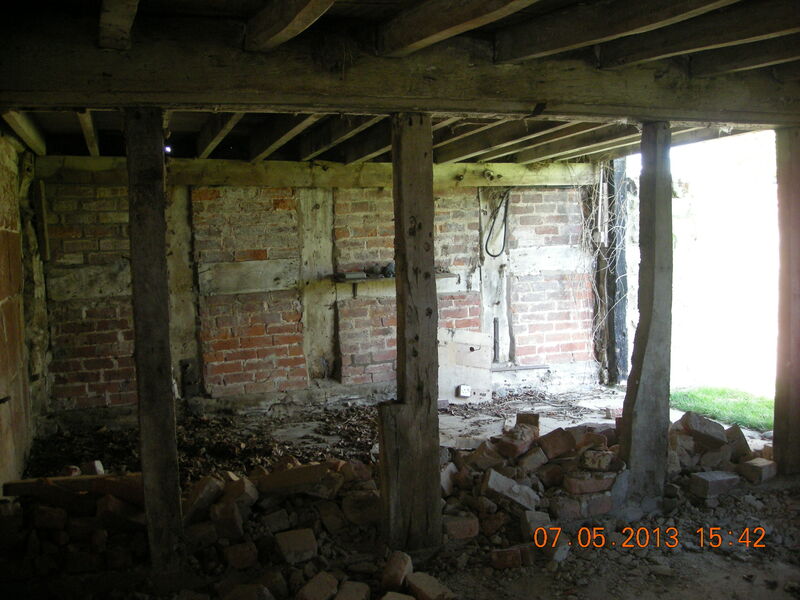 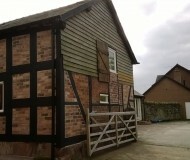 Completed works with original features of the barn restored.